This work takes you on a journey to a lost world and helps you come face to face with dinosaurs. 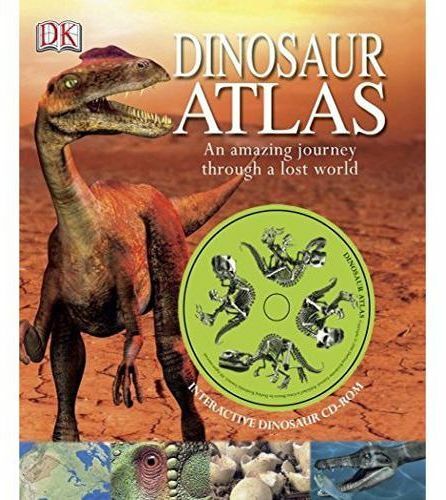 It contains incredible see-through pages and a special CD take you under the skin of the most astonishing creatures the Earth has ever seen, including Allosaurus, the fiercest Jurassic meat eater. It helps you to make dinosaur skeletons run, turn and snap their fearsome jaws on the interactive CD; find out what the world was like millions of years ago as you explore the prehistoric continents; and, see how and where dinosaurs and other prehistoric animals lived. It's a thrilling dinosaur adventure.